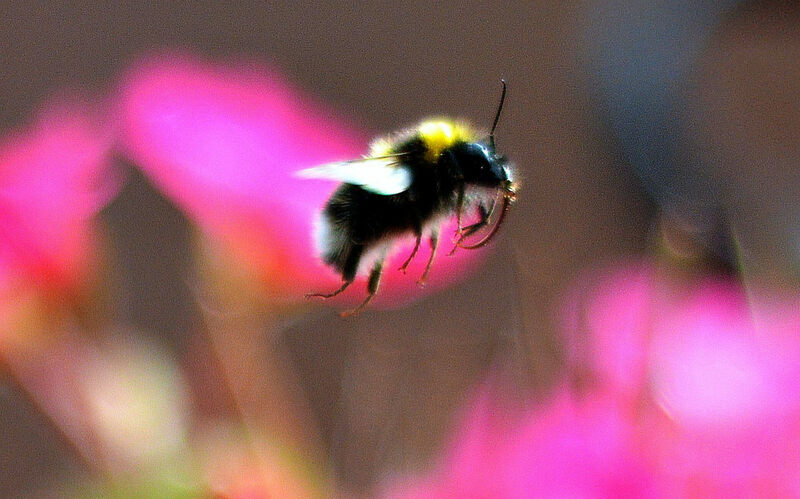 Since their introduction in the 1990s, neonicotinoids have come to dominate the market for pesticides, while simultaneously raising concerns about their potential impact on bees and other pollinators. 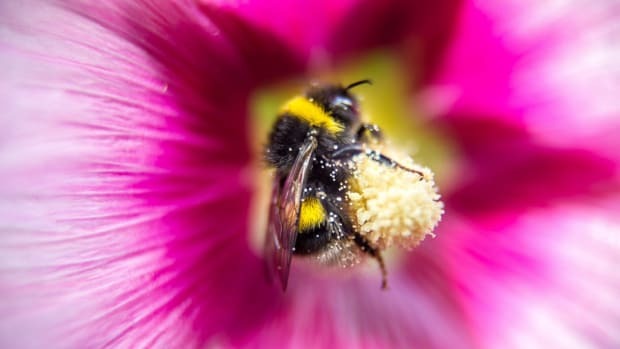 Now, armed with new data from the United States Geological Survey, researchers have found that neonicotinoids are much more widespread than anyone had thought. 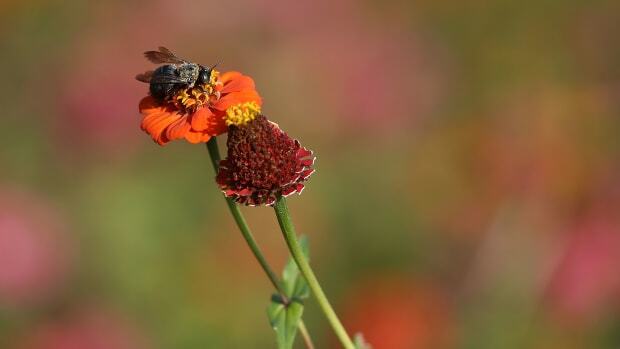 There&apos;s little doubt that neonicotinoids, or neonics for short, are harmful to both wild and domesticated bees in high enough doses, and there are a number of ways bees could be exposed to neonics on farms out in the real world. 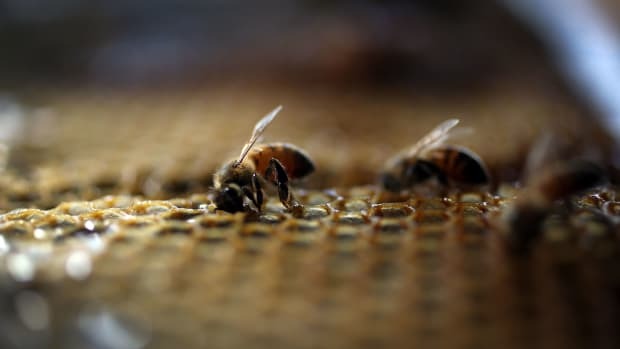 Though some questions remain—and pesticide manufacturers of course deny a connection—researchers are increasingly worried that neonics have contributed to colony collapse disorder, where entire hives die off or vanish without a trace. 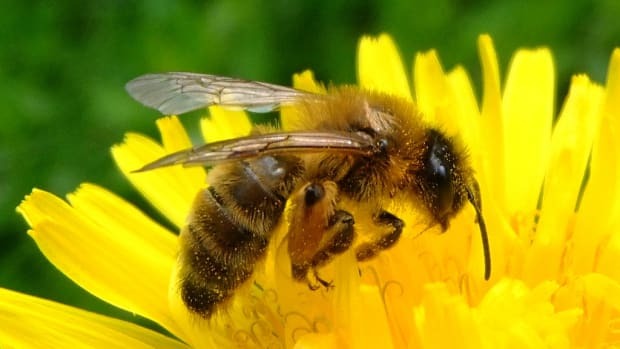 Even if there isn&apos;t a direct connection to colony collapse, the use of neonics and other systemic insecticides "is likely to be having major negative effects on ecosystem services such as pollination that are vital to food security and sustainable development," according to a report earlier this year by The Task Force on Systemic Pesticides. "This pattern of use may have unintended consequences, namely resistance in target pests, outbreaks of non-target pests, and pollution with detrimental effects cascading to wildlife." In all of the scientific and political debate, however, there&apos;s a surprising piece of data missing: How much are farmers actually using neonics? Until recently, that question has been difficult to answer, since U.S. Department of Agriculture reports on pesticide use don&apos;t track those pesticides delivered directly by treating seeds, before farmers can even see them. Penn State entomology graduate student Maggie Douglas and her advisor John Tooker decided to tackle the question with the help of a USGS study first launched in 1992 to look at pesticides in the country&apos;s streams and groundwater. Combining that data, which estimates the prevalence of pesticides including neonics everywhere in the U.S., with USDA data on neonic use excluding seed treatments, the team was able to estimate how much direct seed treatment has been used in the last several decades. Focusing specifically on corn and soybeans, the team found that the use of neonicotinoid seed treatments has increased dramatically since their introduction. By 2011, upwards of 79 percent of corn crops and between 34 and 44 percent of soybeans had been planted using seeds treated with neonics, the team estimated. Overall, they approximated that 42 million hectares—about 57 percent of all U.S. croplands—had been planted using neonicotinoid-treated seeds. That might not be such a big problem, Douglas and Tooker argue, except that such widespread use—often as a preventative measure, rather than in response to imminent infestations—threatens the ecosystem and human health. 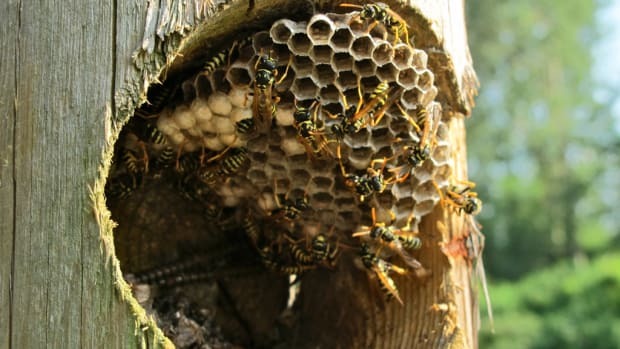 "This pattern of use may have unintended consequences, namely resistance in target pests, outbreaks of non-target pests, and pollution with detrimental effects cascading to wildlife," Douglas and Tooker write. That said, the researchers don&apos;t advocate banning neonicotinoids. Instead, they argue, their use could be "judiciously reduced" by better planning, pest monitoring, and more production of untreated seeds—something currently hard to come by, the authors note. 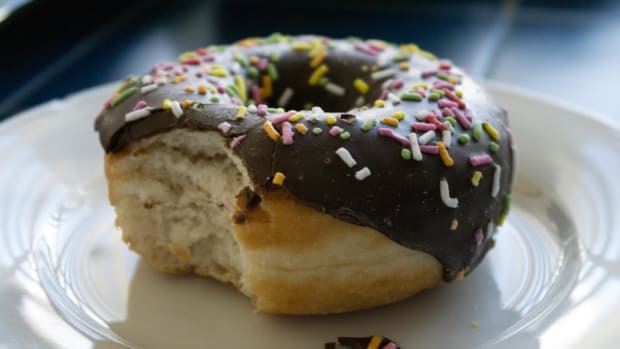 Even at levels considered safe for humans, excess manganese from steel manufacturing could interfere with honey bee foraging, and, ultimately, our food supply.